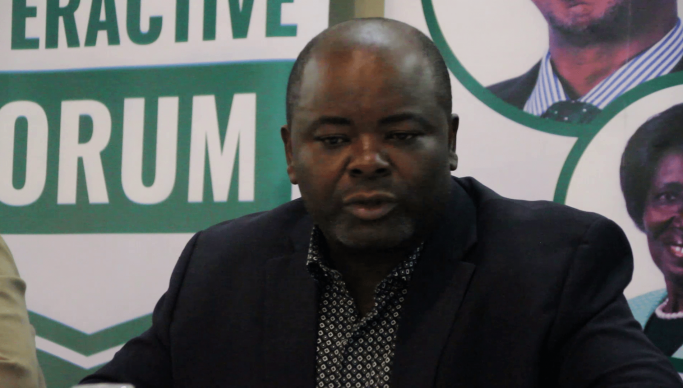 Opposition National Democratic Congress (NDC) has called on President Edgar Lungu to drop Housing and Infrastructure Minister Ronald Chitotela following his arrest by the Anti-Corruption Commission (ACC) yesterday. And the Patriots for Economic Progress says they have noted with interest the arrest of Chitotela by ACC, who was subsequently charged with two counts of concealing property suspected to be proceeds of crime. In a statement to newsdayzambia.com, NDC secretary general Mwenya Musenge said Chitotela should not be allowed to occupy public office because he was likely to interfere with vital documents and information at the Ministry of Infrastructure. “As NDC, we urge ACC to expedite investigations linking Hon. Chitotela to corruption. As a party, we implore the ACC to further extend the corruption probe to other cabinet ministers who have dubiously acquired wealth in a short period of time,” said Musenge. And the PeP president Sean Tembo said his party found it extremely strange that ACC had not charged the suspect with any crime he committed to have acquired instead of being accused of concealment. Tembo said his understanding was that the charges under the Forfeiture of Proceeds of Crime Act No. 19 of 2010, there are rider charges, meaning that a person must first be charged of a particular crime, before they can charge them with concealing proceeds of crime, or indeed applying to forfeit their property on the basis that they are proceeds of crime. Tembo said the same applies to a charge of money laundering where a person could not be charged with money laundering as a stand-alone charge, unless they have also been charged with another crime, whose proceeds they’re now being accused of laundering. He said his party is inclined to go with the later scenario, given that they have complete confidence in the competence of the ACC, save for the usual political interference and this means that the PF possibly secretly conspired with their Minister and some officers of ACC, to have the Minister charged with two superficial criminal charges which would deliberately not stick in Court. He has since challenged the Anti-Corruption Commission to safeguard their integrity by resisting from being used as a political pawn by the PF party in general and President Lungu in particular.